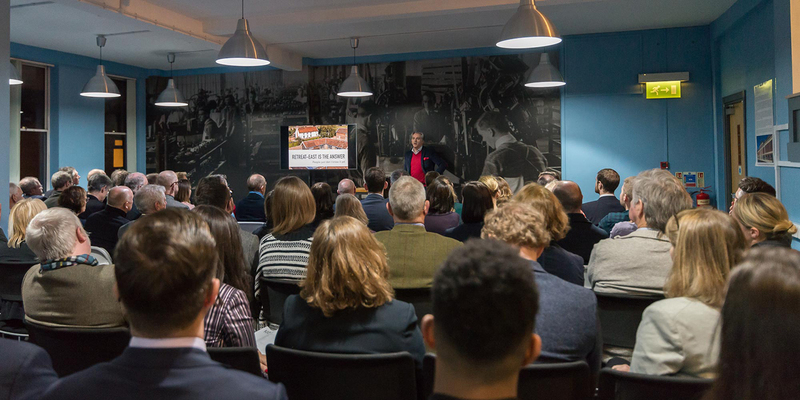 When Norfolk Network relocated to St George’s Works earlier this year, it was an exciting moment. Following the big website relaunch in 2016, the move would be the next big step in the network’s evolution, bringing new contacts, new opportunities and new ideas. And so it proved. But then something unexpected happened: the landlord-tenant relationship became a partnership. The partnership agreement paves the way for the two organisations to make progress on a broad range of objectives. 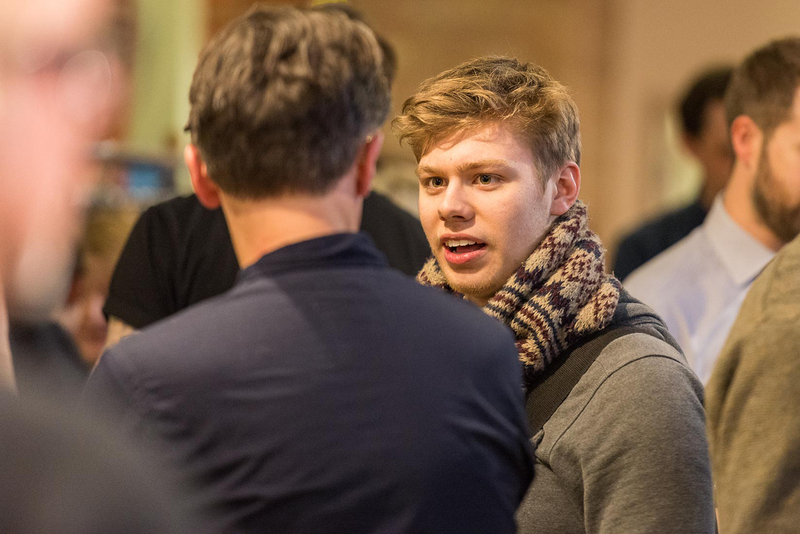 The St George’s Works team, for example, wants to connect to the wider business community, to universities and to FE students, and aims to be a key player in supporting the city’s creative and tech sectors. For Norfolk Network the partnership will enable the creation of a city-centre hub that brings the organisation’s office, event spaces and meeting facilities together in a single building. It also means the network will operate within a thriving business community. Dominic Richards, the visionary behind St George's Works at Norfolk Network earlier this year. 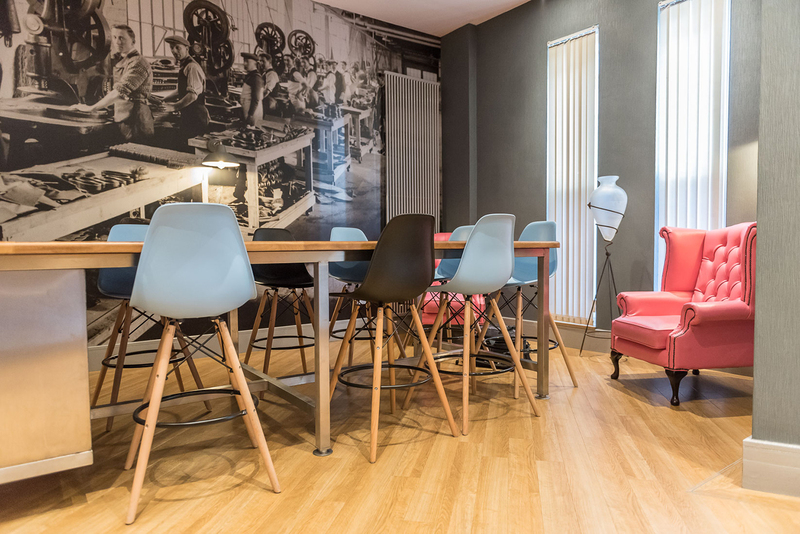 The vibe at St George’s Works is creative, calm and open. While every business can close its office door to focus on the task at hand, the default for many is to keep doors wide open. And beyond individual offices there are also open-plan meeting areas, more formal meeting rooms, flexible event spaces and even a rooftop terrace. If a forward-thinking partnership of ideas and connections is going to flourish anywhere, it’s in an environment like this. 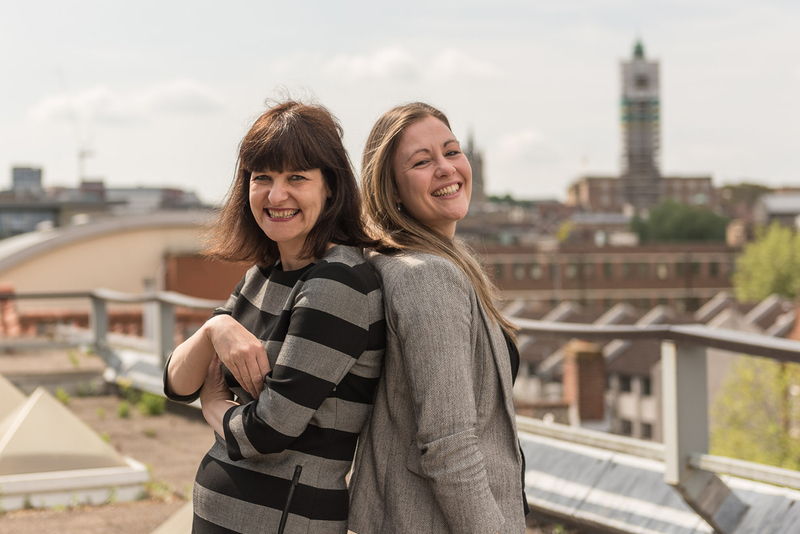 Up on the roof: Lucy Marks with Marielle van Deutekom, Project and Marketing Co-ordinator at St George's Works. An intriguing element of the partnership agreement is the explicit mention of universities and students. The University of East Anglia, Norwich University of the Arts and City College Norwich are all strong supporters of Norfolk Network – with UEA also a platinum sponsor and CCN a gold sponsor – but why the interest from St George’s Works? Julie Schofield, UEA’s Joint Head of Careers – Business Engagement, would be happy to hear that. She visited St George’s Works recently and likes both what she saw that day and what the partnership promises for the future. "Over the years many students have benefited from our partnership with Norfolk Network from attending events, gaining work experience and access to professional development. The partnership with St George’s Works can only grow the range of opportunities for collaboration." While the focus of the partnership is on ‘soft’ benefits to do with connection and collaboration, ideas and innovation, there are also some money-saving special offers involved. Norfolk Network is offering tenants at St George’s Works 20 per cent off associate membership and 50 per cent off the first three non-member tickets to events, for example, and St George’s Works is ready to give Norfolk Network members a 15 per cent discount on monthly hot-desking fees and preferential rates on meeting rooms. To find out more, get in touch with Lucy or Marielle and Giff, whose contact details are on the website listed below. Alternatively, sign up for the Norfolk Network summer party, from 6pm to 9pm on Wednesday 12 July.